This Cotton Candy transition baby changing table collection offers a fancy look that will grow with baby. This unique changing unit in white laminate is one of our most versatile ever as when removing the changing station from the changing table it becomes a regular chest. When you have the option to use the changing table as a chest, it means you are not spending money but rather investing money in the baby nursery. Kids grow faster than we notice, and soon enough the new born will be a cute baby, and then a toddler. When your kids grow up, you will have different needs for their nursery room. While at the first 2 years the Cotton Candy Collection by South Shore changing table will be used mainly for daiper changing and dressing up the baby. Within the third year you will find out that you do not need a changing table inside the child’s room. There will be less daipers, and the child will need more space for games and toys. you will be looking for more storage spaces which will be convinient for all the games and gadgets. Luckily you were smart enough to invest in this white changing table by South shore and once you pull away the changing top pad, you have a nice white chest at the room. This transitional changing table is full of surprises any mom will be glad to have. The side door compatment hides two shelves which are each sliding to allow you better reach to the baby changing supplies. The sliding shelves with Ceramic Handles have a border at the back so nothing will drop or fall when you pull them out. Innovative drawer Smart Glides with lifetime warranty for your peacful of mind. There are three wide drawers at this white transition changing table where all the cloth the baby needs or the cloth the child (later on) will need can be stored easily. 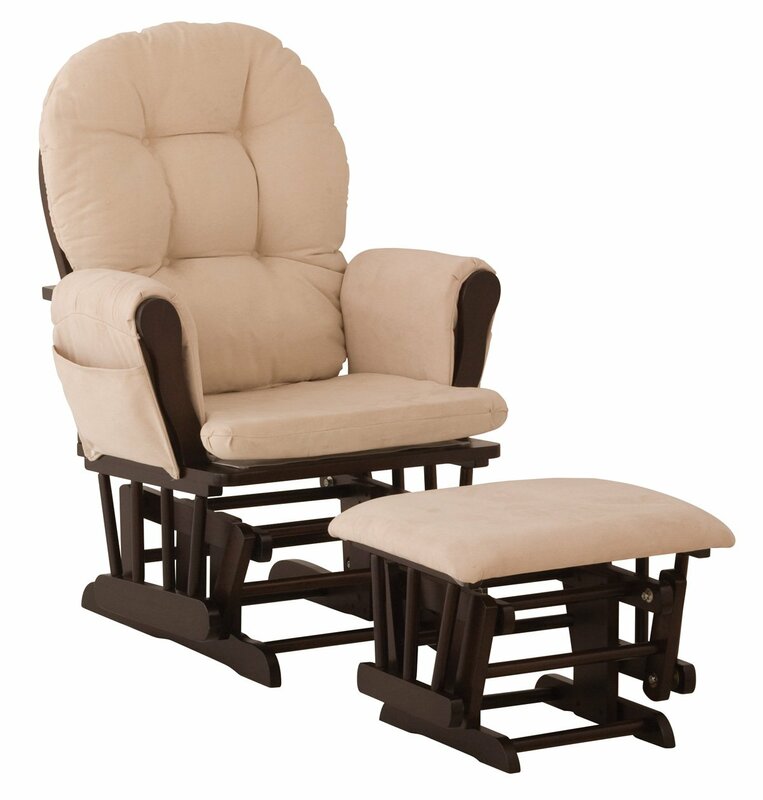 This makes the white baby furniture changing unit very nessesry at any room with children. The transitional changing table drawers have Child-friendly safety catches on drawer glides, so no fingers will be slammed or crushed by sliding drawers or shelves. This is a wide stable transitional changing table which meet the ASTM stability requirements. This means that the changer when built properly will not easily tip over even when todlers or children try to climb on it. This entry was posted in Changing Tables $100-$200, White Changing Tables and tagged baby changing table, Changing, Cotton Candy Collection, Finish, Pure, Pure White, South Shore, Style, Table, Transitional, White, White Baby Furniture, White Changing Dresser, White Changing Table, White Nursery Furniture by dekel. Bookmark the permalink.